Digital 5s is the best Digital Marketing Services. It is a creative web development agency and has a renowned name in the industry of web design and development. We provide wide range of solutions in web development, graphic designing, motion graphics and digital marketing services, which tends to boost your business growth and generates you massive online leads.  The professionals at Digital 5s incorporates their vast working experience in delivering extensive and powerful web solutions.